It's the end of another long week. I hope yours has been better than mine. Despite illness, I was able to get to the Pins I picked out two weeks ago, dust them off, and actually use them. I apologize for last week's lull. As always, I encourage you to play along: weed through your own Pinterest boards; find a recipe, a tutorial, or some other source of inspiration that you've been saving for just the right moment and make THIS the moment. 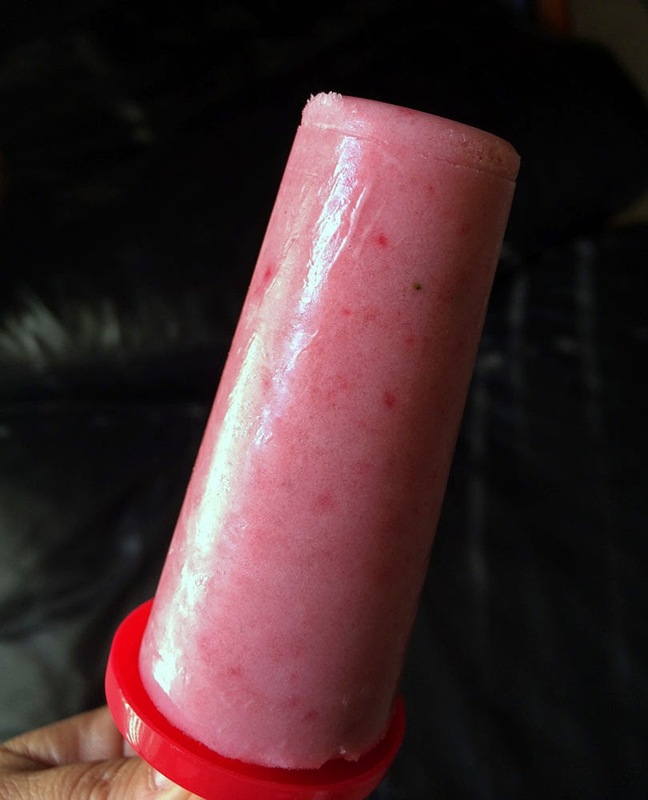 The strawberry ice cream bars were super easy; just dump, blend, pour, and freeze. In addition, they were super tasty. I will say that you have to like the taste of coconut as it is strong, but I don't mind that at all. Yum! 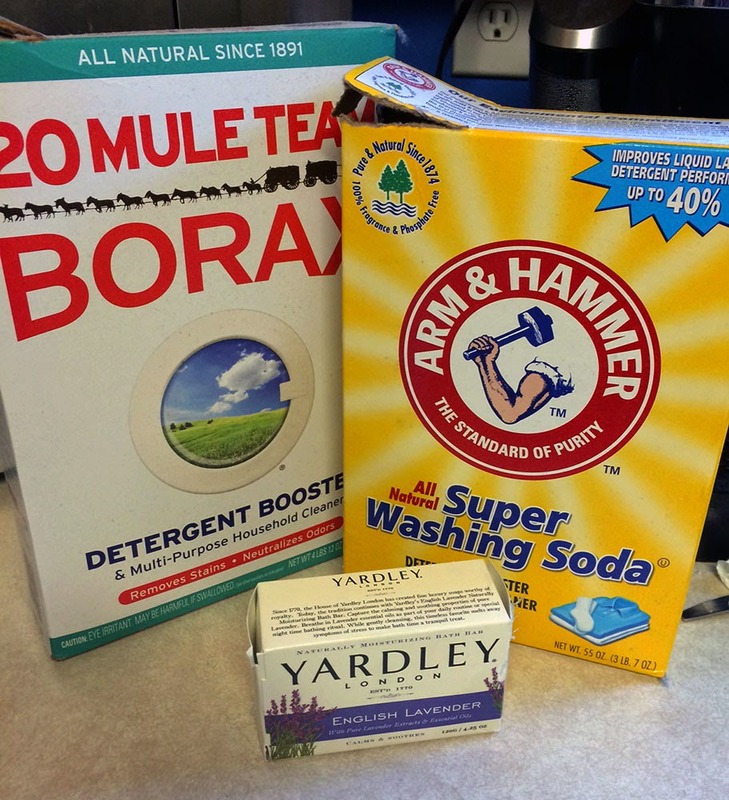 I have made the homemade laundry soap previously, but I liked it so much I made it again. It really only takes three store-bought ingredients and lots of water. With just the two of us, it does a good enough job cleaning our clothes and seemed to last forever (8+ months). 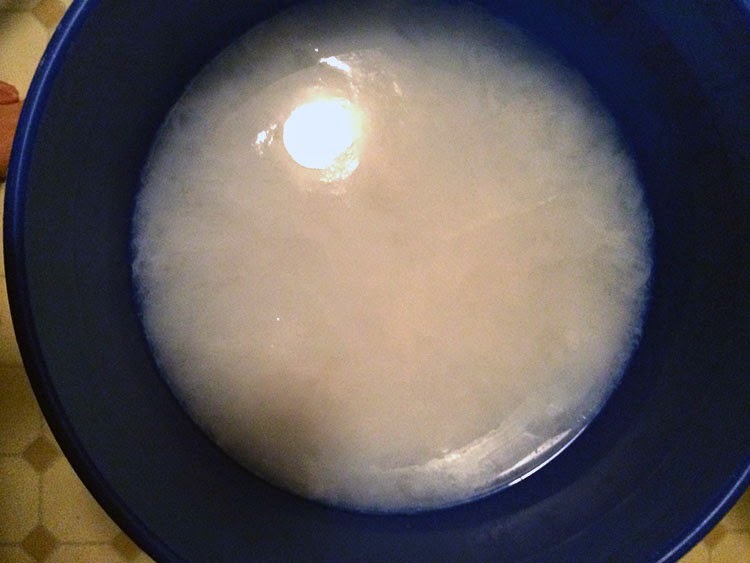 You also might want to know that once the mixture sets it's kinda gel-like and gloopy. I recommend putting in in an old detergent bottle and shaking it before each use to break up some of the gel. This hasn't been an issue for me at all as the low cost and long life of it totally outweighs having to shake it before each use. 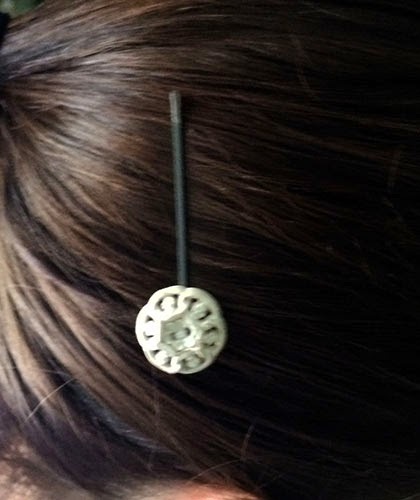 The Button Bobby Pins are just too cute. 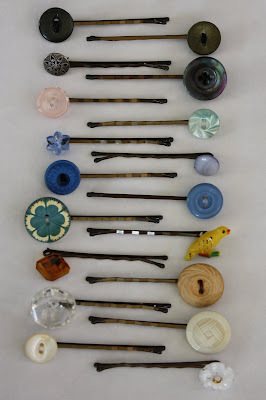 It was a perfect way for me to use up some of my button supply, and who doesn't have some extra bobby pins stashed away? I was skeptical about the use of the needle, thread, and glue to make these accessories as wire would have been a more natural choice for me. However, I found a way to make it work and feel really good about it over the wire. Please know that the shank buttons were a booger to steady and get to stay, those took quite a bit more time than the holed buttons. However, they did work and I like them all! I even put one in my hair! 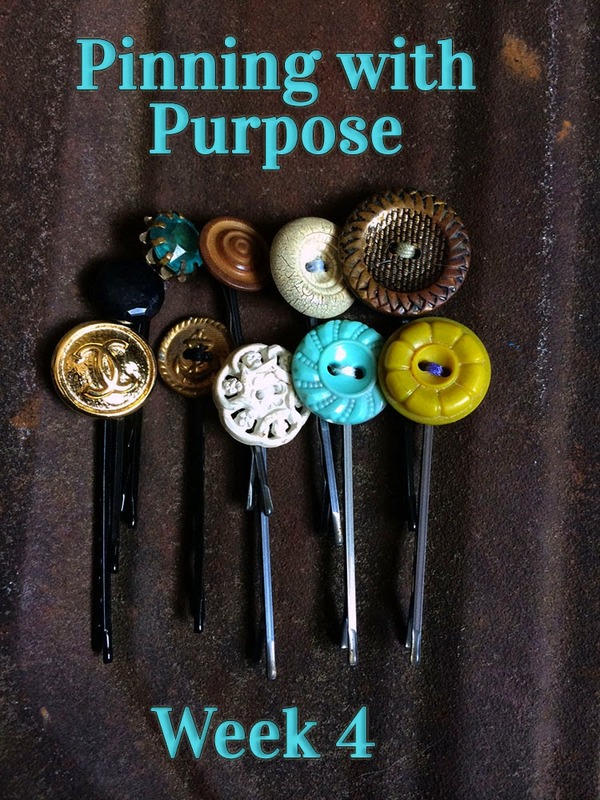 I do hope you take this opportunity to be inspired by what you have saved on Pinterest, share your results on your blog, and link up here. You are welcome to use the Pinning with purpose image at the top of the page or this one (below) for your reveal if you'd like. I'll work on creating actual code buttons later. Sorry about that. Thanks for taking a peek and/or playing along. Hope, I've been wanting to join in on this venture but things have been so crazy with all these boys around during the week. Now that school starts back up, I'm going to jump into the fun. Not sure I can commit to a weekly think but hopefully at least twice a month. I've already chosen a couple of pins to try out this week. I am afraid that I pin too many things and never get around to trying most of them out. This is a great way to change that! It looks like you are having lots of fun trying things out and I want some fun too! 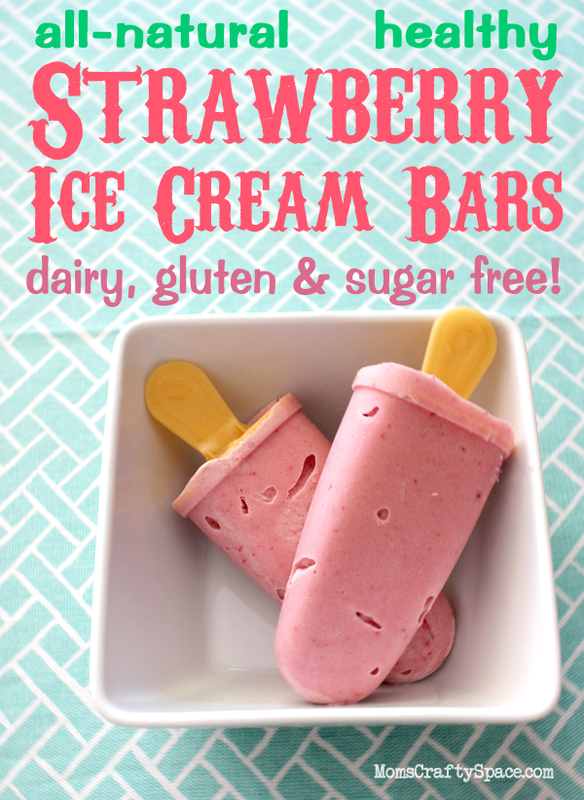 hi Hope, I just added a link to your pinning party! Thanks, and I recently decided to put a weekly pin review on my calendar~no point in pinning if you never look at your boards! Love love the bobby pins! Jenna - I saw that you added a link! YAY!!! I'm so thrilled you hopped on board with this. Your dip sounds divine. I'm so glad you like the bobby pins, now if I can only remember I have them. Ha. I'm always amazed at all the creative uses for old buttons. Even my hubby uses them on his steampunk stuff. 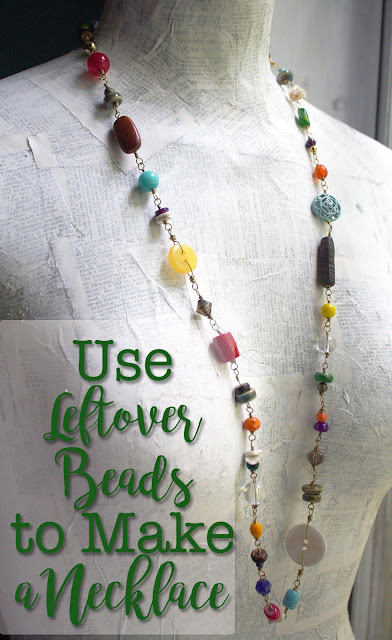 They are like the perfect embellishment to so many projects. I'm thinking that they would probably work on those snappy type hair clips too. 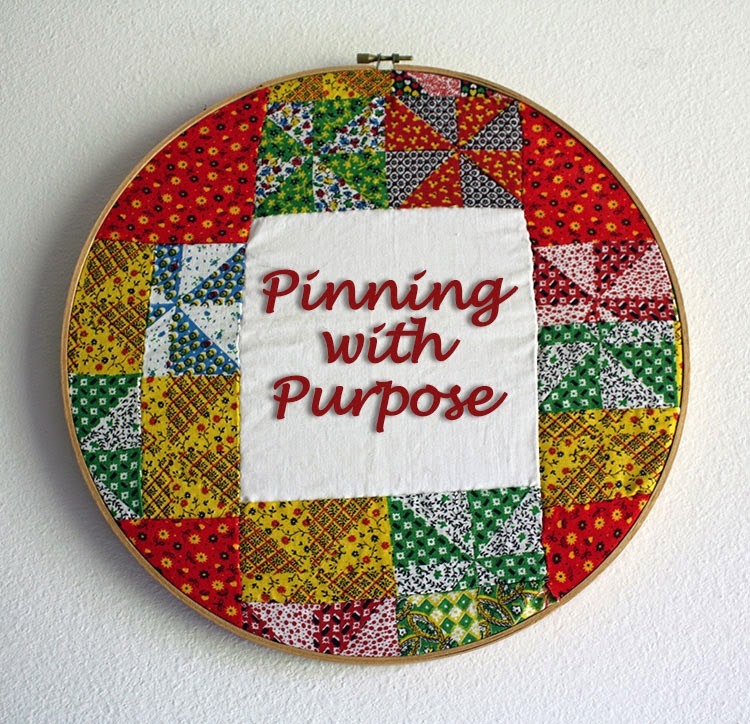 Love the buttons and I love the concept - I can't wait to link up! Shelia - I think that was my favorite of the projects too! I can't wait to see what you have to share :) Thanks for popping by!